Many of my students, who travel regularly, have commented on the social benefits, when travelling, of knowing how to dance tango. They find visiting milongas in their travel destinations to be a very effective way to meet and quickly make connections with local people. It's certainly a great way to build lasting friendships around the world. 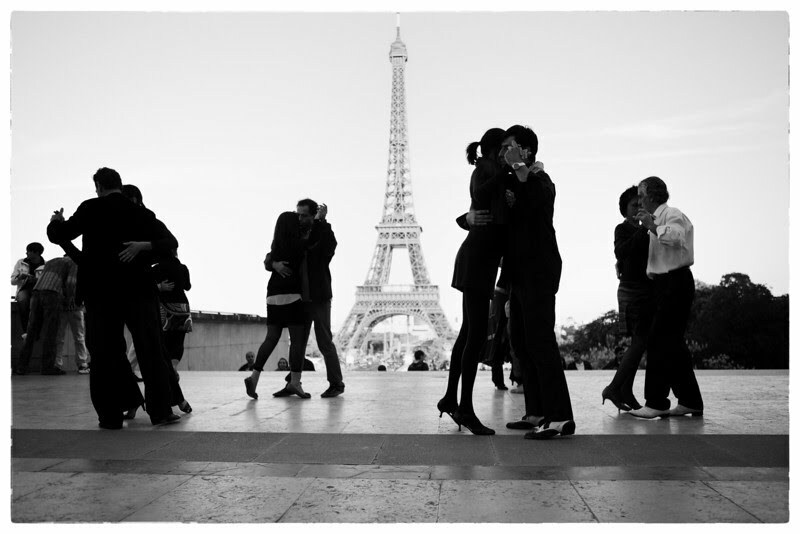 There's an abundance of places in the world one can dance tango - so make sure to include some visits to milonga in your next travels. Here's an article written by a US based tango dancer. Although its focus is on the experience of a solo traveller, the social benefits of tango equally apply to couples. 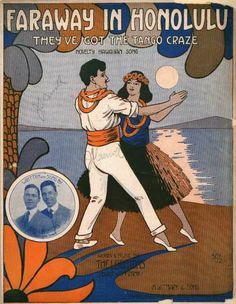 Bon Voyage and Happy Tangoing! Whether you’re sneaking an evening of tango dancing into a business trip to Chicago or traipsing around Europe with your tango shoes in your suitcase, visiting milongas when you travel alone can be both challenging and fun. Although it’s never possible to guarantee you’ll find fabulous partners, you can up your odds of having a good time with the right attitude and a little preparation. Research… Go on the Internet and find out about the local milongas. It also pays to confer with tango friends. If one of them has recently visited your destination, they may be able to connect you to a local dancer. Knowing just one person in the room can make your entrance a great deal easier if you are feeling shy or self-conscious. Introductions…The host always sets the mood of a milonga. Introduce yourself at the door — or in advance via email — and you may be in for a happy surprise. Although not all tango organizers are amiable matchmakers, some hosts will point you out to a few people, leading to that crucial first dance that introduces you to everyone at the side of the dance floor. Tango dancers talk to strangers... If you’re the stranger in town — talk to locals. Even if you don’t know what to say and don’t speak the language, ask where you can get a glass of wine or how late the buses run. Most people are happy to be helpful and you might strike up a real conversation and make a new tango friend. Smile and be open... Whatever you do, don’t slink into milonga and hide in the dark. Walk in with the right attitude and your solo visit to the milonga may be the highlight of your trip. Find out here about SoTango's next courses.